Police are looking for suspects who snatched phones from cell phone stores in Bell’s Corner and Mayfair. Investigators are looking for a pair of suspects who committed a string of thefts at cell phone stores last month in Northeast Philadelphia. Two black males entered the T-Mobile store at 8546 Bustleton Ave. in Bell’s Corner and snatched several phones from the display case just after 6 p.m. on Monday, Jan. 7, according to police. 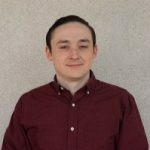 Then, around the same time on Jan. 9, the suspects pulled the same routine at the T-Mobile store at 7241 Frankford Ave. in Mayfair, police said. 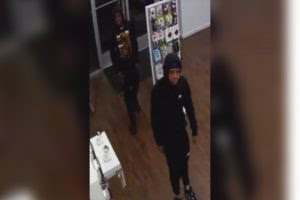 Authorities say three black males, including the same two suspects, returned to the store to steal more phones around 5:45 p.m. on Saturday, Jan. 19.